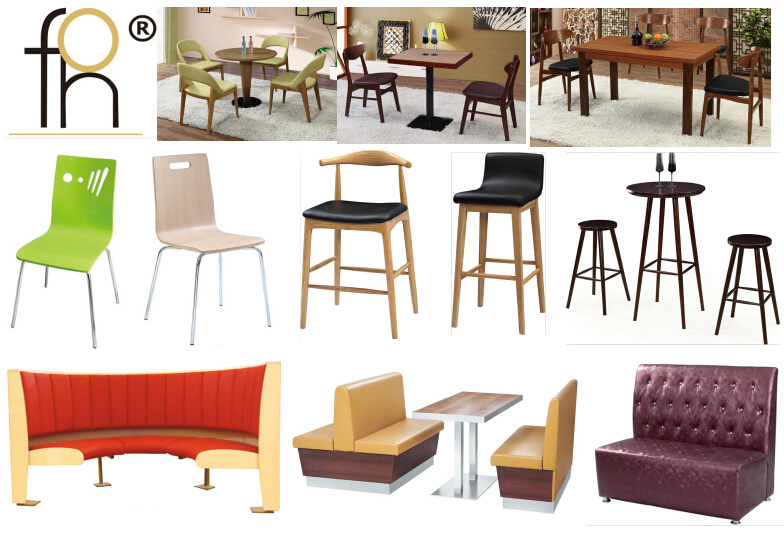 More chairs designs, contact freely pls. A variety of office projects are finished in FOH overseas markets. We satisfy our clients with high quality office furniture and professional full package solutions. 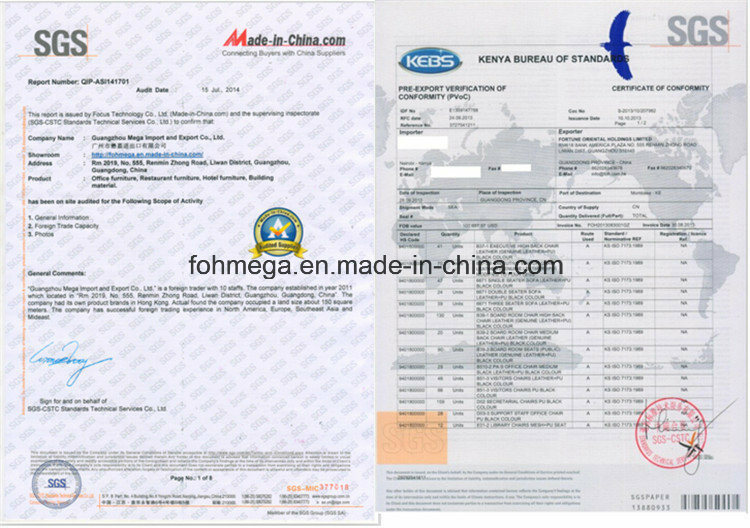 We also have design team in both China and Dubai, well supporting our sales team and production department. 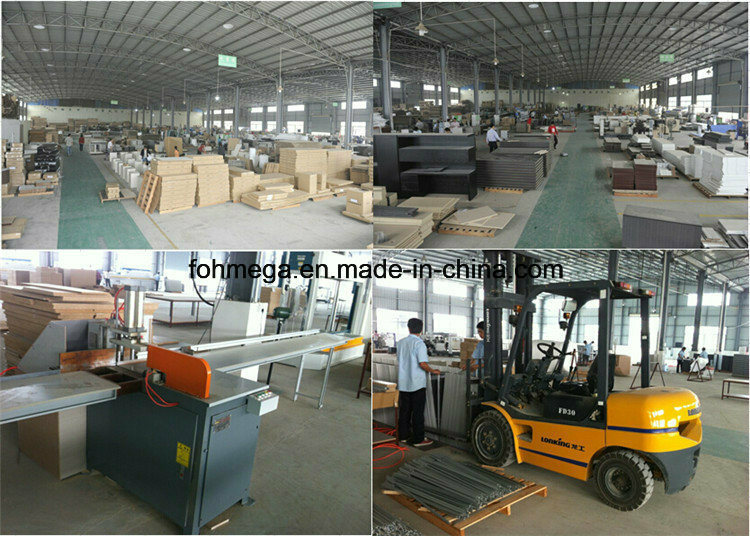 Thanks to our experienced and skillful colleagues in production department and design department, we are able to manufacture and design aÂ wide range of office furniture as manufactuere and exporter including executive chairs, executive desk, filing cabinet, credenza, executive sofa set, cupboard, conference furniture, executive office furniture,reception area sofa, comfortable office sofa, 10 person conference table, top grain sofa set, hotel lobby seating, Italian leather sofa set, meeting room furniture, classic wood executive desk, wood conference table, round confernece table, antique round confenence table, luxury board room furniture, long conference table, rectangle conference table, etc. We also develop rich designs every year to explore more classic and elegant furniture for our clients. 1.Â Creative CAD Design: Give us your floor plan or send over your room's measurements (if you don't have professional designer,only by hand drawing sketch with clear dimensions will work). Our design team will come up with aÂ custom fit solution and hand over aÂ proposal to fit your needs. 2.Â Custom-manufacturing: We create exactly what you want, according to your tastes, and based on your design requirements. In fact, most of our models can be customized according to material, color, or size. You can also give us your design plan and we will create aÂ new mold for you based on the requirements you specify. 3.Â Full plans: For seating, workstations, reception areas, boardrooms, conference rooms, restaurants, hotels, etc. We have extensive experience working with overseas architect designers, contractors, and retailers, and have aÂ wealth of international support. 4.Â Safe and fast delivery: Delivery is mostly by container regularly to the USA and Europe, but if less than FCL, small order by LCL shipment is also an option. We are skilled at consolidating shipments of different buyers into large containers to ship to the same overseas city so they will have the same POD. 5.Â Consultation and post-sale service: We support you throughout the lifetime of your purchase, and our multi-language sales team is available 24/7 to communicate. 1. We do many projects, more professional and quick respones. 2. We have our project department, aÂ whole team can service you of project. Welcome sample order for testing. Q1. What payment terms are acceptable? A1: We support most payment terms. Usually payments of L/C,T/T are used. Q2. What is your Minimum Order Quantity(MOQ)? Q3.What about the availability of products? A3. It depends on the your ordering models and qty. Usually it takes about 10-15 days to produce upon the receipt of payment/deposit.